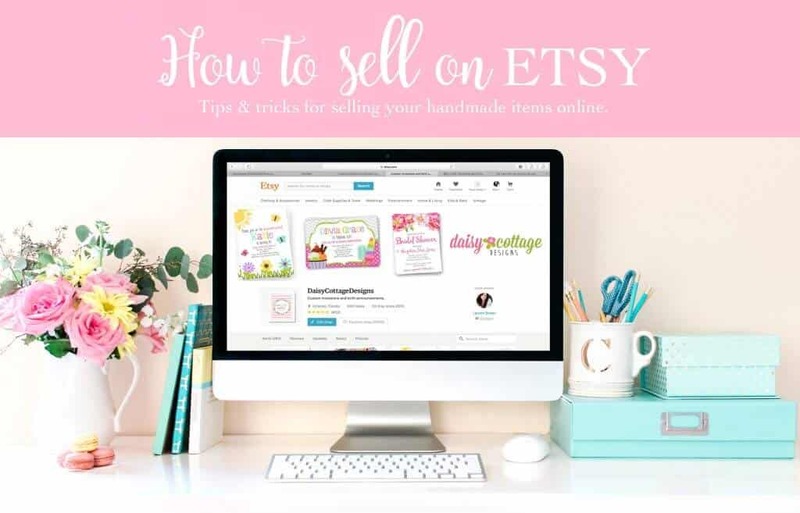 Find more tips in the Ultimate Guide to How to Sell on Etsy! 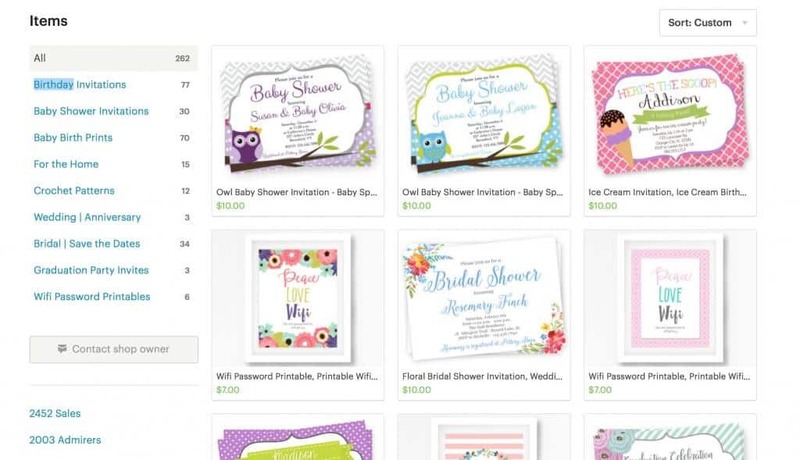 When I put the idea of a post or series on selling on Etsy to my Facebook fans, I was shocked at the positive response. 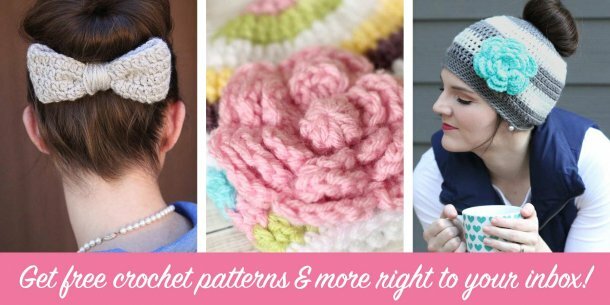 It seems that many crocheters are hoping to sell online – and I can’t blame them. It’s a great way to make a little bit of extra cash. But, have you ever wondered why some shops have hundreds or thousands of sales and some other shops sit there with no sales for several months (even years)? I remember noticing that when I first started, so I researched like a crazy woman. After putting in tons of effort and a good deal of time, I started to see the hard work pay off (no, I don’t have the most successful shop on the web, but I have had as many sales as I could have kept up with). Since setting up a shop on Etsy is so easy and self-explanatory, I’m going to leave out the instructions for that and get right to the details of how to start making sales. Now, this might not work for everyone, but here’s what helped me. Today’s tips are all about being “higher up” in Etsy searches. Cut out the cutesy listing titles. 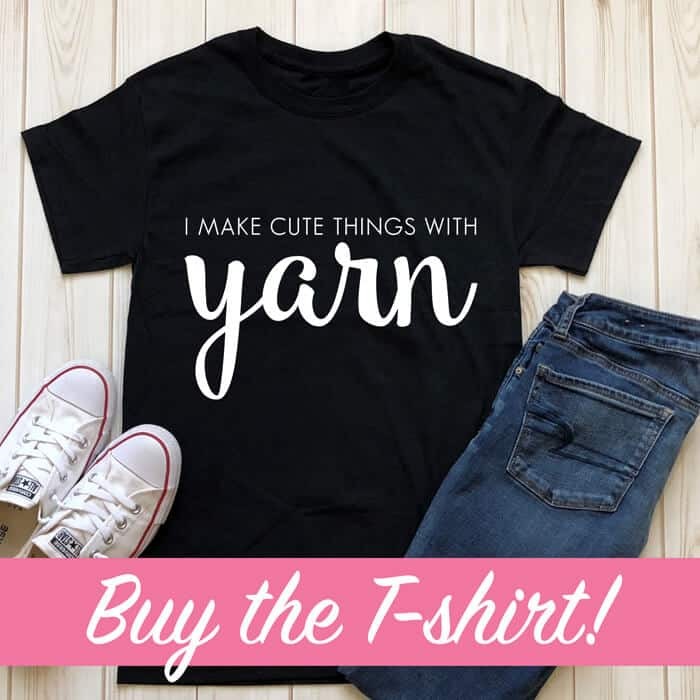 I’ve seen so many adorable names on Etsy – “the Ethan shirt” or “the Ansley blanket.” I know it’s tempting to name items after your kiddo, but don’t do it. How many times have you searched Etsy like that? Think of how you would search for your item. 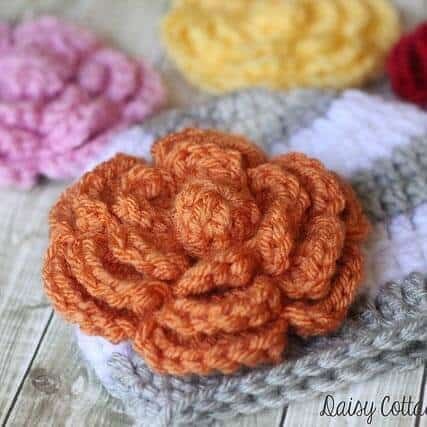 You’d probably enter something like “crocheted beanie” or “kids winter hat.” When I’m coming up with item titles, I use several search terms separated by commas. 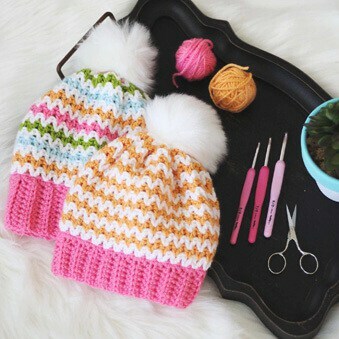 For instance, my owl hat might be named something like this “kids owl hat, girls earflap hat, cotton childrens hat” since I know those are things people might be searching for. Give your shop a descriptive title. If you click on the “Your Shop…” link at the top right of the page, a drop down menu will pop up. Click on “Info & Appearance.” You’ll see your shop name at the top. Under that, there’s a shop title. Again, don’t use cutesy names. Concisely describe what is in your shop. 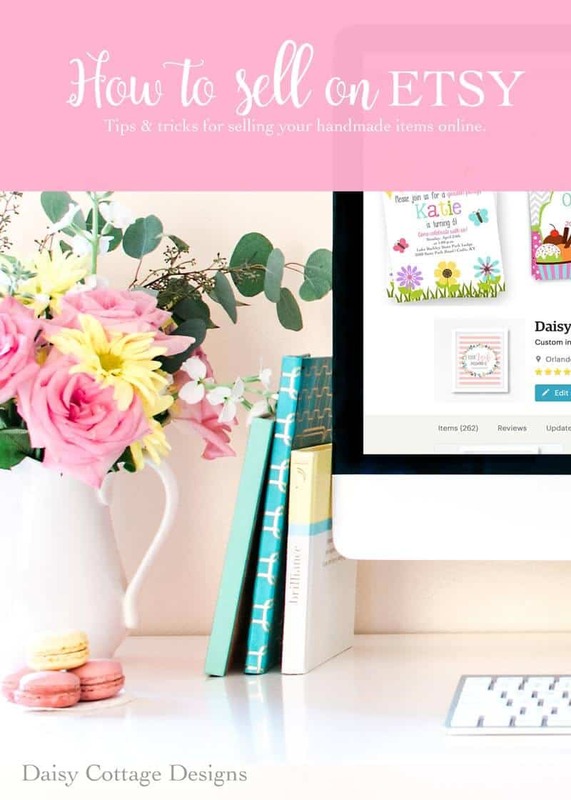 This will be better for SEO (search engine optimization) and will help you get traffic coming in from outside of Etsy. Use the terms from your title as your first tags. We have 13 tags to describe our items. Don’t use one word tags. Use what people will search, just like you did in your title. So, if the first part of my title is “kids owl hat,” that will be my first tag. This is supposed to help you come up higher in search results. When I first made this change, I certainly noticed an improvement. Fill up your shop. I know it’s really not possible to start off with 50 listings, but slowly build up your shop. Unfortunately, shops with more listings tend to get more sales. I don’t know that you will show up better in search by having more items, but there are more opportunities to get people in. My suggestion is fill up your shop, but still list items as “made to order.” I have never had much luck with selling ready to ship items. People want to be able to order a different size or a different color combo. My suggestion is be willing to do this. Eventually, you will probably sell your sample item (the item you made so you could take photos). I hope these 5 simple tips help you get a start on getting more views and sales. 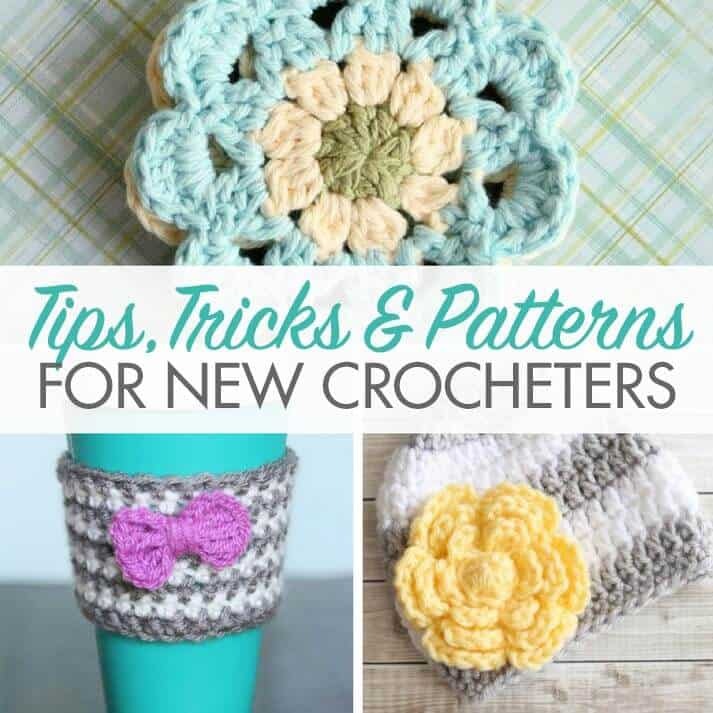 Be sure to like my Facebook page or subscribe to my blog to be notified when the next tips are live on the blog. Love it, great article. I&#39;ll definitely be sharing this with all my followers and be adding a link on the blog in my business section. Thank you these are great tips and I look forward to the next post! Thank you do the tips ! I am trying to get my store up and going . Great info! Soo simple, yet soo important! Thanks for sharing! Thank you for the tips! I&#39;ll be working on my etsy show today Lol. Do you have advice on photographing your items, working with international shipping, and is it best to keep your items in one category (for instance baby items) or offer a wide variety? Thank you so much for your willingness to help others through this process. thank you. I&#39;m going to do some changing for SEO. I always lean towards one word keywords.Great advice. Those tips are going to be very useful for Etsiers, especially for those who are new or who want to improve on the performance of their shops! Filling up my shop made a huge difference for me. I used to list one item because I figured my customers would want to customize it anyway. 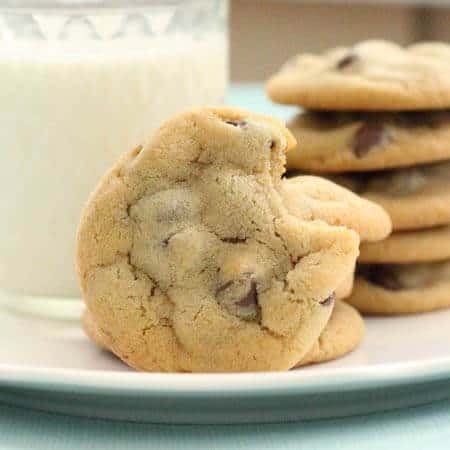 <br /><br />I got a few sales that way, but things really picked up once I listed 20+ examples of finished items.<br /><br />Great advice, it&#39;s spot-on! 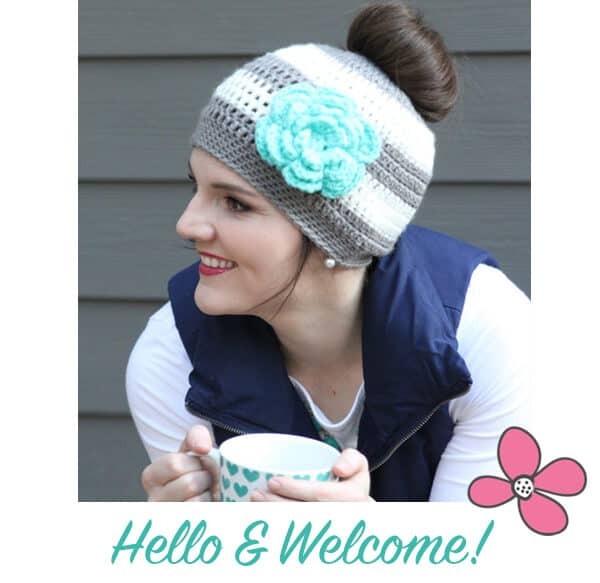 Lauren, I have been searching information for months on how to sell my crochet blankets. Your information is so helpful. Makes sense. Thank you. I love your work. Glad it’s helpful! 🙂 Best wishes on your selling endeavors!